Hello,there! I'm from China. My English is not very good. 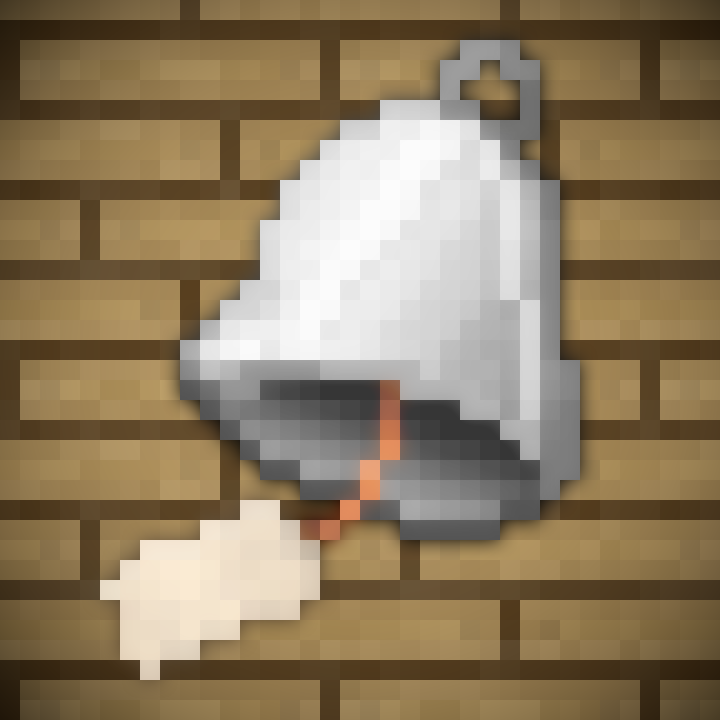 hope you can understand it.There is the first texture pack that I made. It's popular with chinese player. 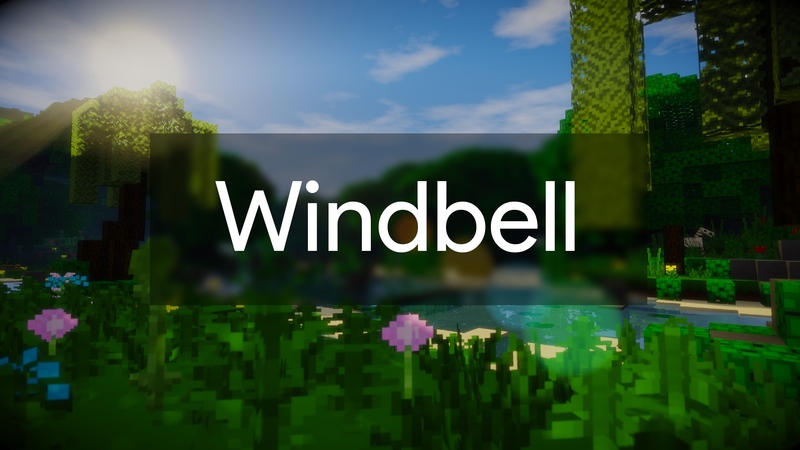 Windbell is a smooth pack .If you have used Papercut Out before and you like the style of that pack.You may like this,too. It's simple,but it's not design with solid color. It also has the edit of sounds,random blocks,and so on. This pack can also use for modded Minecraft.It's able to use for more than 40 mods.And I'll update with the support for more mods in the future. IF YOU CAN'T USE THIS PACK, PLEASE UNZIP IT. New features will be update soon. 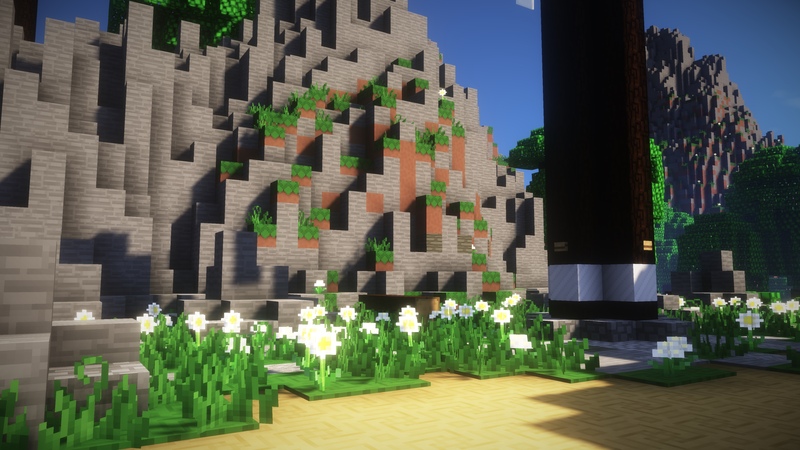 Which mods do this resource pack support? What is the support list for Minecraft mods? Yo! Nice texture pack but... you can put some prints of the modded items? My english don't is very good to... Have a nice day! Edit: Whoops... Already have some... sorry!